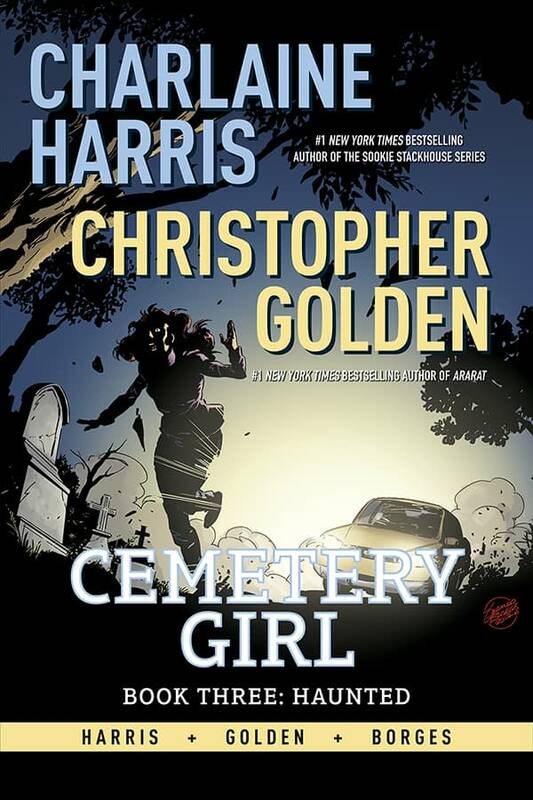 Dynamite Entertainment will be publishing the upcoming Charlaine Harris’ Cemetery Girl Book 3. The graphic novel series continues as True Blood creator Charlaine Harris and The Myth Hunters writer Christopher Golden are joined in the final chapter of this young adult fantasy series by Adventure Comics artist Geraldo Borges. 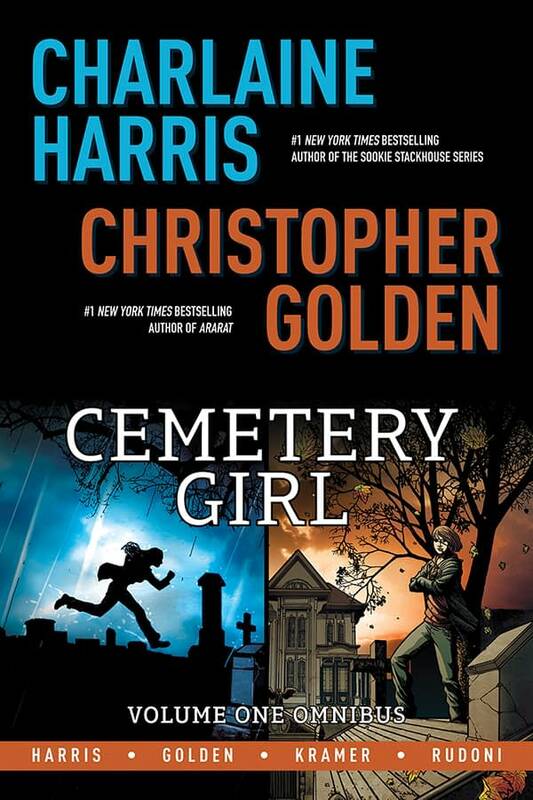 And along with the new release, Dynamite will be publishing the Charlaine Harris’ Cemetery Girl Ominbus Vol 1 with art by Don Kramer. Charlaine Harris is a #1 New York Times bestselling author who has been publishing both mystery and fantasy novels for over 30 years. Her Sookie Stackhouse series was adapted into the HBO hit series True Blood and her Midnight, Texas series is going into a second season on NBC this fall. Christopher Golden is also a New York Times bestselling author for his Peter Octavian novels, the Myth Hunters and the Body of Evidence series. He’s done two illustrated novels with legendary artist Mike Mignola including Baltimore, or, The Steadfast Tin Soldier and the Vampire which led into the Eisner-Award nominated Baltimore comic series. Geraldo Borges is a Brazilian comic books penciller who has worked for Marvel, DC, and Dark Horse on titles like Adventure Comics, Nightwing, Nova, and Angel Season 11. Cemetery Girl Book 3 and Cemetery Girl Omnibus Vol 1 will be solicited in the June Previews catalog and scheduled to ship in August of 2018.